The U.S. Department of the Interior Bureau of Land Management’s (BLM) economic impact statement (EIS) should have Burners the world over worried. The agency cites 11 environmental impact studies supporting its findings. From this, they’ve drafted a two-volume impact statement which includes proposed changes to permits which would affect Burning Man. Although the statement is still in its draft phase, the proposed actions therein would shake the culture of the event to its very core. As a result, Burning Man has issued a call to action for all Burners. Despite being a pillar of the community, respecting the environment and protecting its culture, the event is under fire. 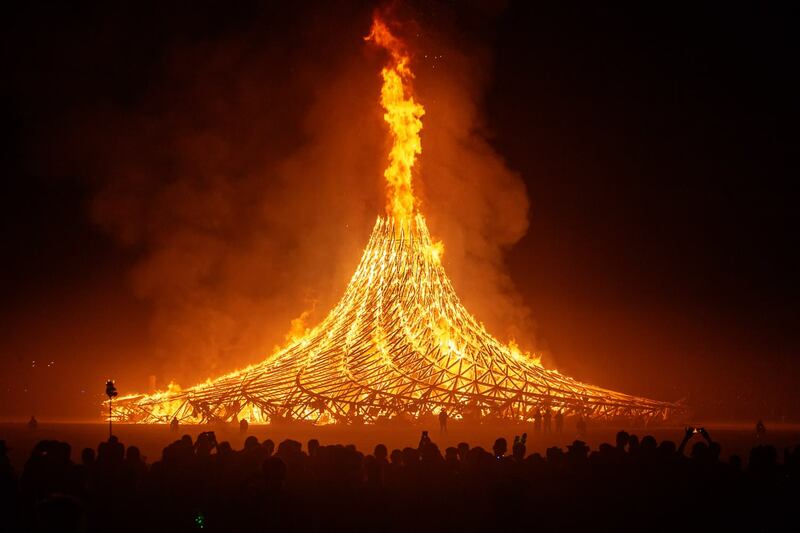 Burning Man Project feels that the reputation of the event was overlooked when the EIS was drafted. Hence, the call to action. In its plead for support, Burning Man has listed some of the most arduous proposed changes that will alter the culture of the event. It’s biggest issues was being forced into maintaining CR-34 which leads to the entrance of the event. Measures such as enclosing the event in fencing, providing waste bins, and hiring private security also raise issues of costs. Estimates place cost increases at upwards of $20 million per year. Additionally, a suggested change in the event’s length from 8 to 9.5 days would increase costs further. Finally, the event producers also take issue with the proposed ideas for population caps and moving the event site. Both would inevitably shake the festival’s culture to its core. If you love this event, consider yourself a Burner, or care about the culture these types of events promote, then you don’t want to miss this opportunity to stand with Burning Man. Read the call to action in full here to get more specific details on deadlines, meeting dates/locations, contact info, and where to find more information.